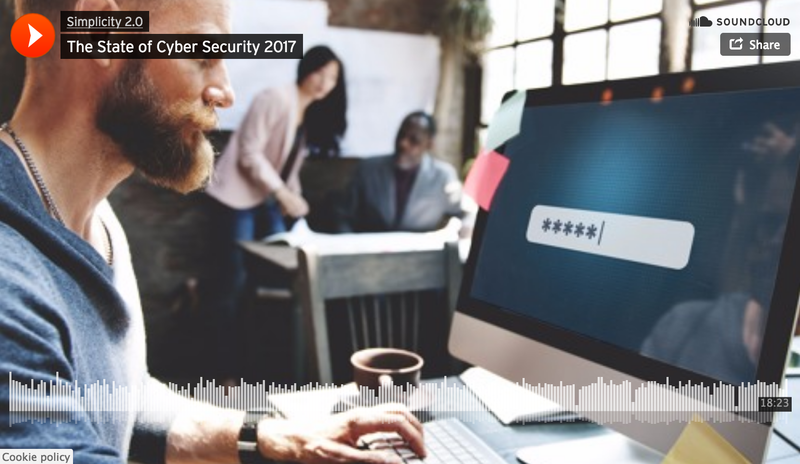 I recently sat down with the Economist Group and Laserfiche (Simplicity 2.0 Podcast) to discuss the management of cybersecurity risks. These types of interviews tend to get very abstract, so I purposely wanted to touch on topics that would resonate with both corporations and end users. The podcast in its entirety can be found here.